White Balsamic Vinegar is made using the must of trebiano grapes and carries all of the classic balsamic flavors without the darkness. Need to make a cole slaw or summer salad that will knock your mother-in laws' socks off? 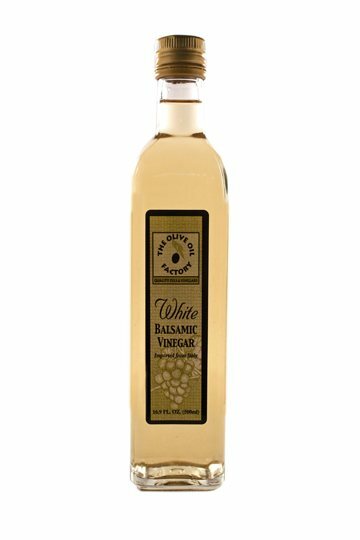 Swap out your standard vinegar with our white balsamic and you’ll be amazed with the difference. Use this vinegar to give all your salads a sophisticated aroma and finish.